The SIMoME® Java Card Self-Development Kit (SDK) is a complete package containing all the vital components required for the development of Java applet on the patented SIMoME® technology. The SIMoME® Java Card SDK provides tools (including accessing SIM card from APP), sample codes, and technical support service to assist developers to effectively incorporate SIMoME® Java Card technology into their solutions. 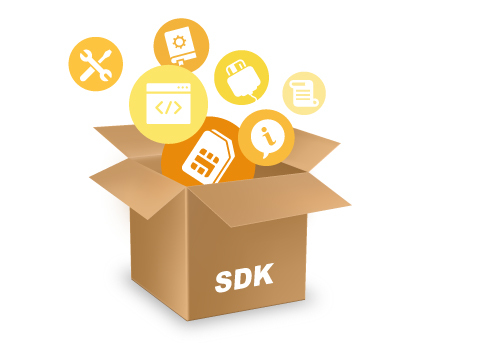 What's included in the SDK? Need additional cards or support? See options in the order form.